Holiday brunches at the Benning Club are a longstanding tradition at Fort Benning. 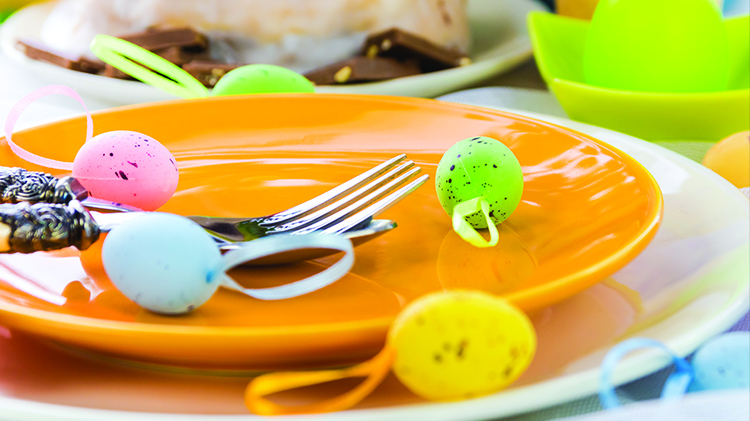 Join us for the popular Easter Brunch April 21. This festive event, with seating times available at 10am, 11am, and noon, features a classic breakfast and lunch menu, omelets made to order, fresh waffles and pancakes, a meat carving station, salad, assorted desserts, lighter options for those who aren’t looking to indulge and mimosas and champagne for those who are. The cost is $22.95 for adults; $20.95 for 60 and older; $14.95 for children 9-12; $9.95 for children 5-8; ages 4 and younger eat free. The cost increases by $2 per guest at the door; walk-in seating is not guaranteed. Space is limited; this popular event fills up quickly. Register today.